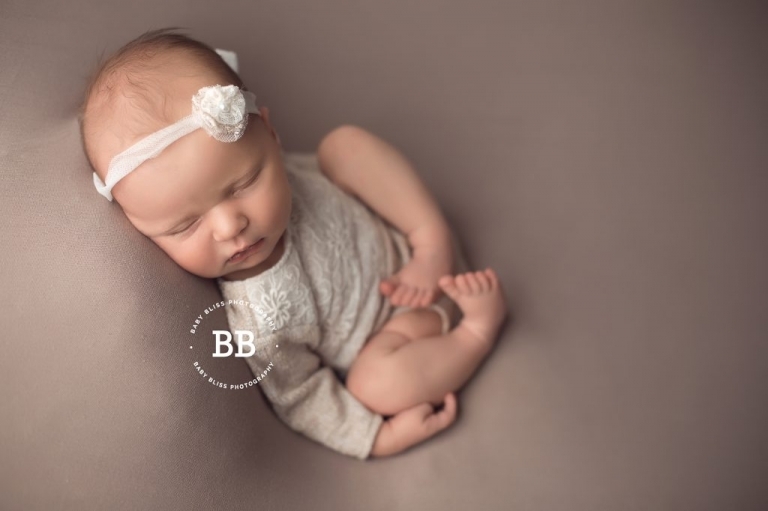 As a Kelowna Photographer who specializes in newborn photography and maternity photography, I absolutely love working with clients who I have met during the exciting time before baby arrives! When I get the joyous email, text or phone call that baby has arrived, it is a time for celebration. I feel like I have been a small part of their journey thus far and I am so excited to meet their little one. Little Miss Evelyn Joan (how sweet is her name!) arrived on January 15th, at one minute past midnight. After spending two days in the NICU and one night in mom and dads room, she was ready to go home. 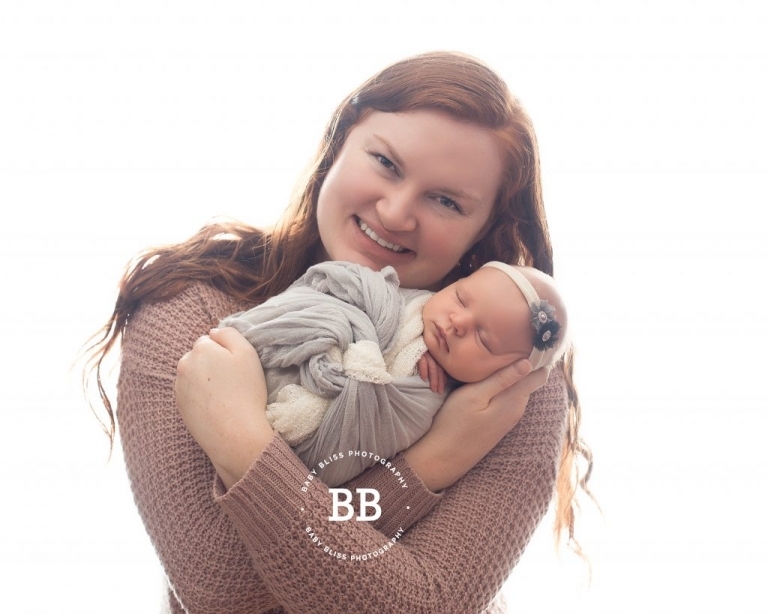 Scheduling her session was a bit tricky as her mom has gone back to working on her degree a week after she was born. Yes, you read that right. This brave momma is working on her schooling, right after giving birth. She’s becoming a nurse and is continuing her schooling! Talk about a super woman!!! Luckily daddy is able to be at home with little Evelyn and between classes, Karly heads home for snuggles and feedings. 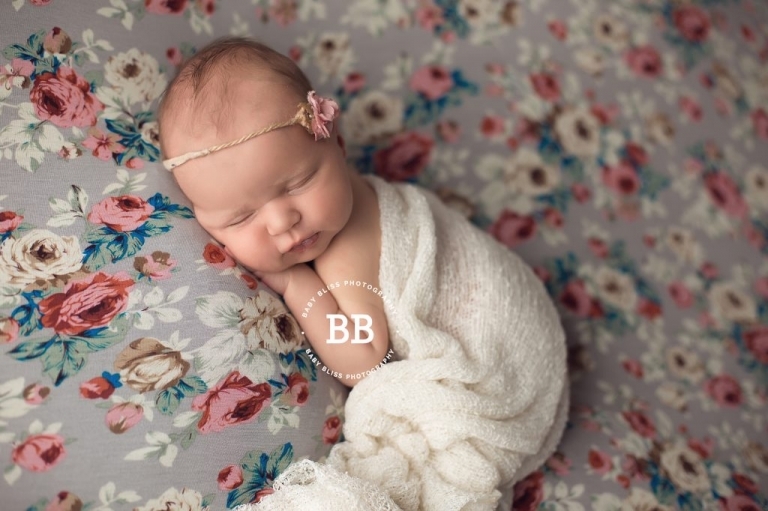 The love for their little girl was so evident as we created this beautiful newborn portraits. I first met Karly and Liam during their beautiful maternity portrait session at Kalamalka Provincial Park and was so excited to meet their little girl. There are some clients I immediately connect with, and from our first phone consultation, I was immediately drawn to Karly’s joyous outlook on life. Every interaction with her and Liam has been so filled with love and laughter and they radiate so much joy. They know these portraits are capturing such an exciting time in their families life and been so complimentary on my work. I appreciate their compliments so much and have loved working with them!